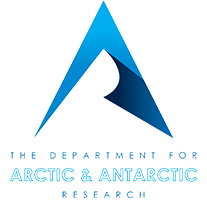 The Department for Arctic and Antarctic Research of the National Institute of Research & Development for Biological Sciences was founded through the Order 222 given by the Minister Delegate from Ministry of National Education, on 13.05.2014, with the purpose of ensuring the continuation of Romanian scientific success in Arctic and Antarctica. Strengthening the research area of the environment and biodiversity pillar of the National Institute for Research and Development for Biological Sciences and through the contribution of the polar scientific researches. 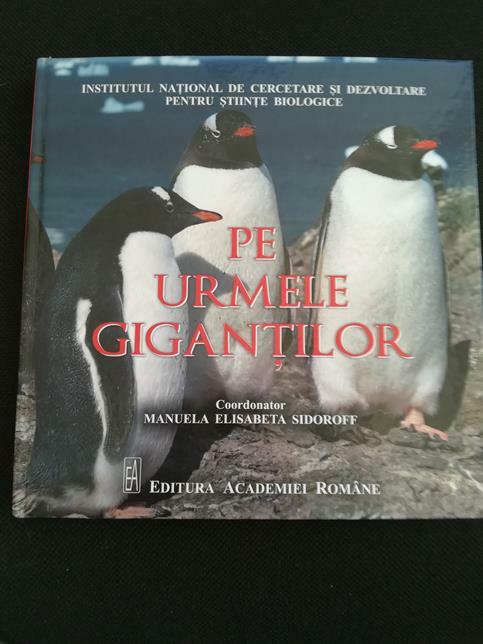 Investigation of the Arctic and Antarctic ecosystems and their response to climate change, the correlation of the results obtained by similar investigations on other ecological systems in Romania (biodiversity and climate change), as well as the study of adaptation of human organism to extreme conditions. Main Objective – national database encompassing the results of scientific research (statistical approach, using the expertise and experience of researchers from the Department of Bioinformatics within INCDSB). 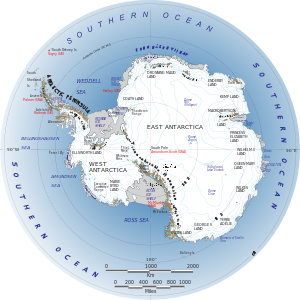 Organizing expeditions for scientific research in Arctic & Antarctica.